 Gaston School of the Arts is excited to join with Gaston Dance Theatre in this upcoming presentation on Sunday,March 6th at 3:00 pm in the Haid Theatre at Belmont Abby College. Tickets are available online and at the door. For more information, please call 704-866-8882.